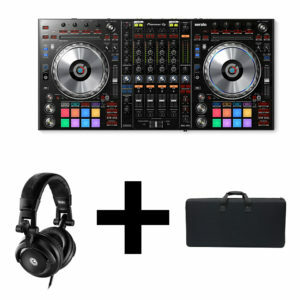 The PIONEER DDJ-SZ2 builds on the strong foundations of its predecessor, our flagship DDJ-SZ controller. 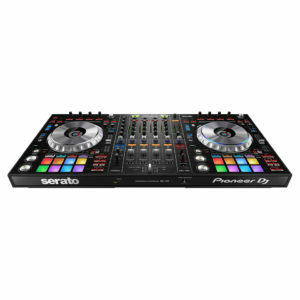 This upgrade to our flagship Serato DJ Pro controller allows you to get hands on with the latest additions to Serato DJ Pro, including key shift, key sync, pitch play and Serato Flip. 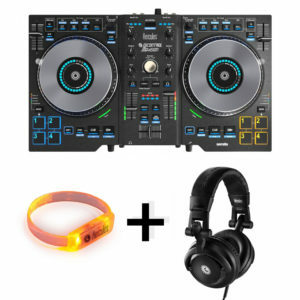 We’ve improved the jog wheel latency to make scratching more responsive and precise and the multi-coloured performance pads give you instant feedback on playing status and pad modes.The PIONEER DDJ-SZ2 comes bundled with the latest version of Serato DJ Pro, the Pitch n’ Time and Serato Flip expansion packs are also included so you can use the new features straight out the box. 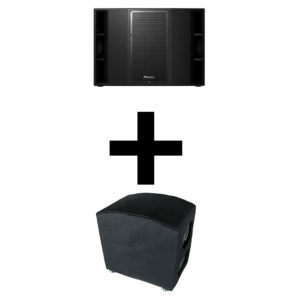 Take it from Sweetwater, when you’re talking powered PA subwoofers, efficiency is the name of the game. 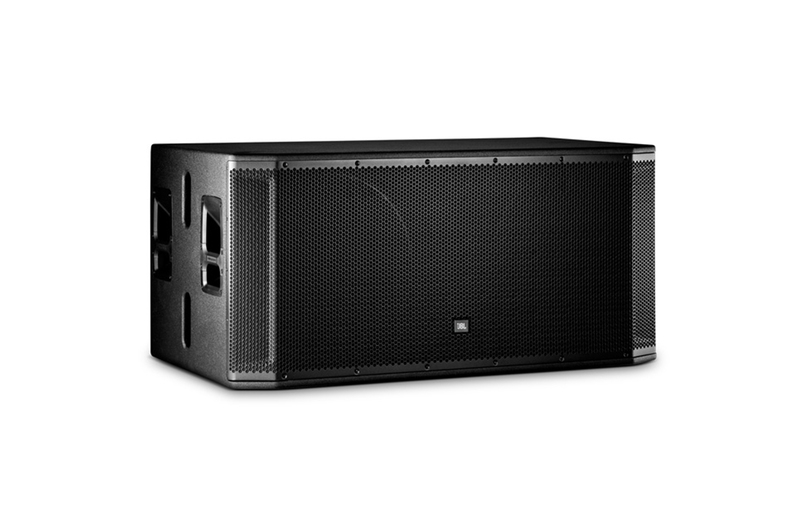 With a cutting-edge bandpass design that delivers class-leading output and deep, venue-shaking bass, the Mackie Thump18S serves up your lows with impressive clarity and punch. 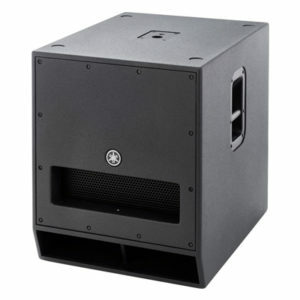 The Thump18S sports an 18″ custom high-output woofer powered by a beefy, cool-running 600-watt RMS Class D amplifier, all housed in a rugged wood enclosure. 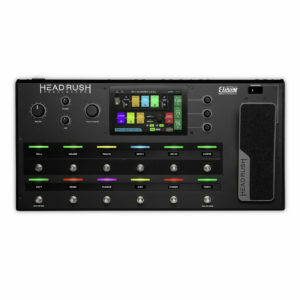 The system gives you powerful low-end response from 40Hz-120Hz (-3dB). 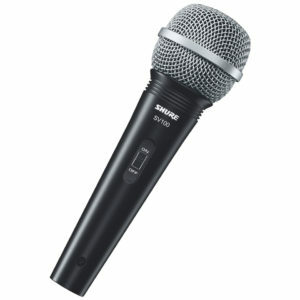 And with dual XLR inputs, stereo full-range and highpass outputs, adjustable level and polarity controls, and a pole cup for mounting your main speakers, the Mackie Thump18S gives you the flexibility you need for just about any sound-reinforcement scenario. 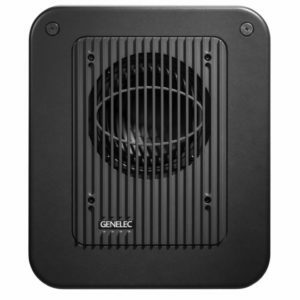 The Genelec 7040A Studio Subwoofer is an ultra-compact studio subwoofer designed to provide accurate low frequency reproduction in limited production spaces. 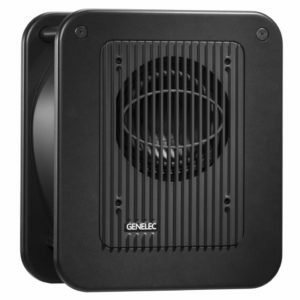 Offering a professional and reliable low frequency reproduction system in a transportable package, the Genelec 7040A is the ideal to complement Genelec 8010 and 8020 monitors. 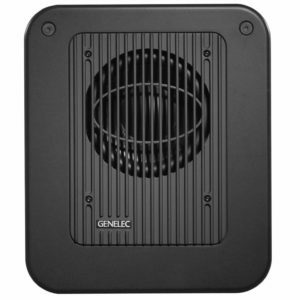 It extends the low frequency response down to 30 Hz and uses Genelec’s patented Laminar Spiral Enclosure (LSE) technology, which provides precise bass articulation and extended low frequency capacity. 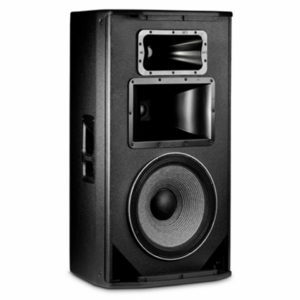 This stereo subwoofer system can produce 100 dB of undistorted SPL using a 6.5″ woofer, and a powerful Genelec-designed Class D amplifier. 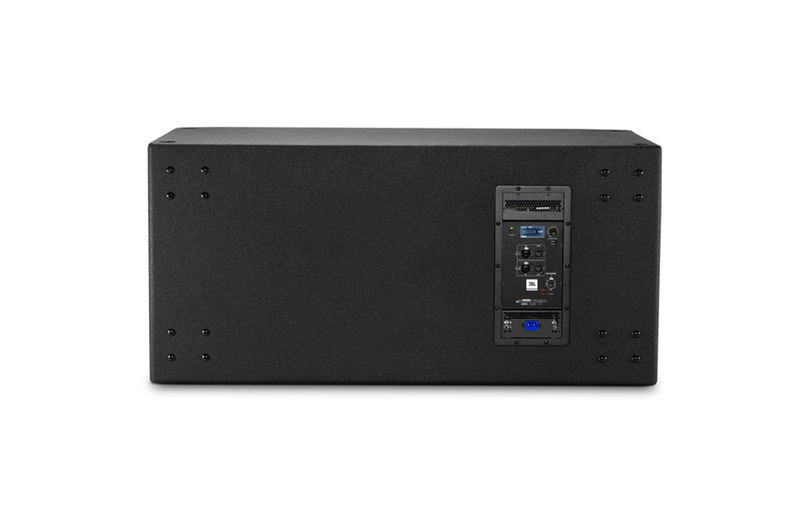 With its small footprint, the 7040A is a subwoofer solution for recording and composing/project studios, mobile vans and portable recording systems. 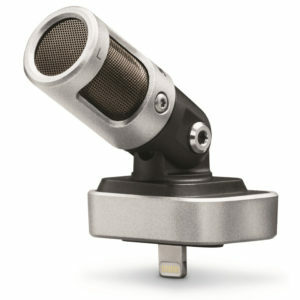 The MV88 iOS digital stereo condenser microphone offers content creators unrivaled convenience and professional-quality audio on the go. 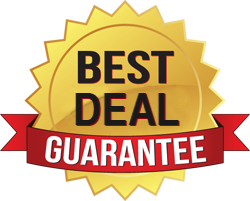 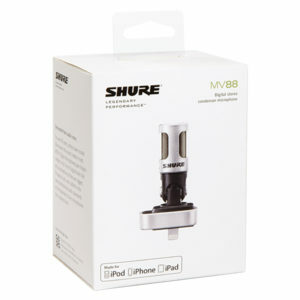 Simply plug it into your iPhone, iPad, or iPod and hit record in your favorite audio or video recording app to get life-like stereo recordings. 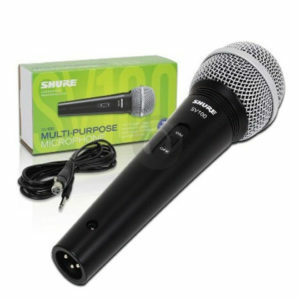 Or, personalize your sound with enhanced control over stereo width, polar patterns, EQ, and more with the free ShurePlus™ MOTIV™ app, which features recording, editing, and the option to share your recordings with the world. 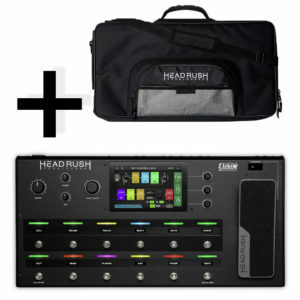 Create, capture, and share your way, anywhere. 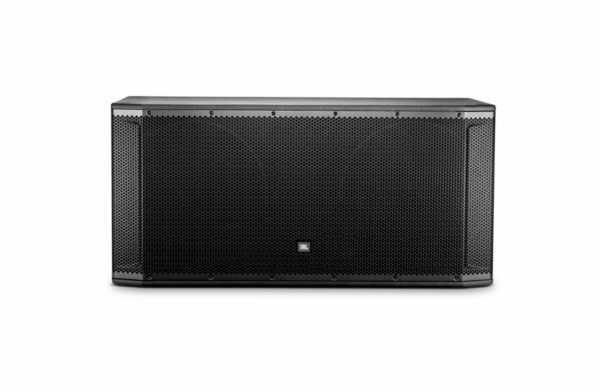 You’ll be amazed at the rock-solid bass and consistent performance you get from Yamaha’s DXS18 powered subwoofer, part of their new DXR/DXS line of Class D-powered PA speakers. 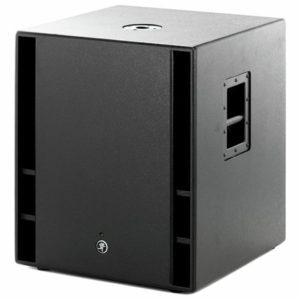 Housed in a durable wooden enclosure, the 18″ DXS18 subwoofer represents Yamaha’s latest sound reinforcement technology. 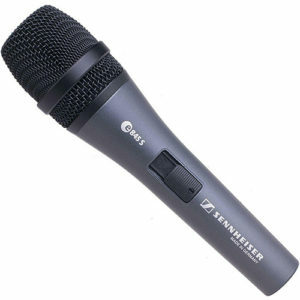 It packs maximum performance into an efficient design that’s perfect for gigging musicians, school sound systems, and houses of worship. 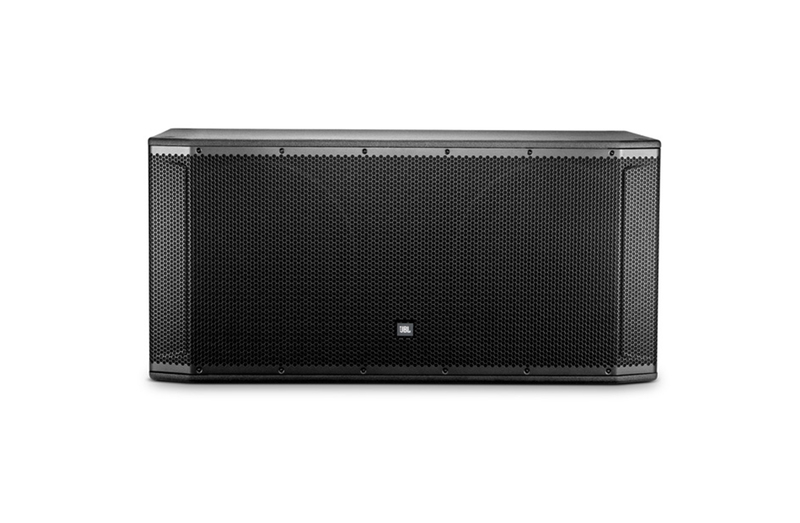 And thanks to the built-in D-XSUB processing, the DXS18 delivers the kind of incredibly deep bass you’d expect from a much larger subwoofer. 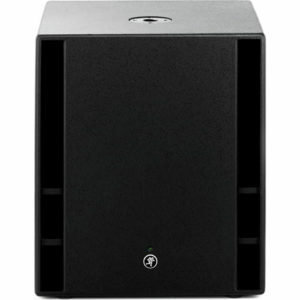 Whether you’re playing pre-recorded music or performing for a crowd, you’ll love the rich low end the Yamaha DXS18 powered subwoofer adds to your sound system. 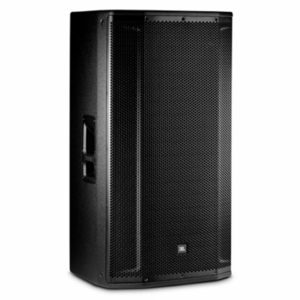 The XPRS Series active PA speakers are compact and portable, yet high powered. 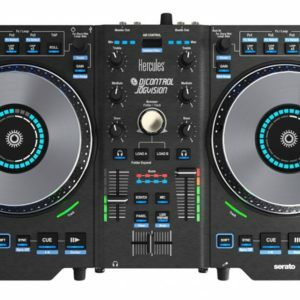 Forget complicated setups and tangled cables as this system offers straightforward, plug-and-play use. 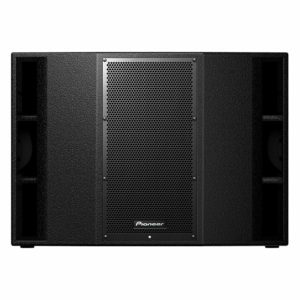 Pioneer Pro Audio sound engineering technology and the use of Powersoft amps ensures these mobile speakers are reliable and energy efficient, making them suitable for all music genres and environments. 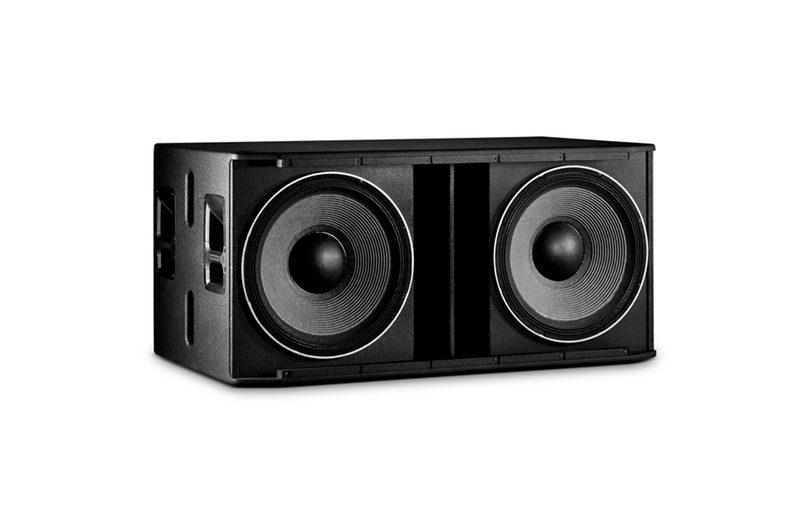 Enhance your lower frequencies with the quick and powerful bass response of the PIONEER XPRS 215S subwoofer. The sub’s built-in horn shape and dual 15-inch, high-grade ferrite LF drivers deliver rich, powerful low frequencies, while the Crossover and Phase switches allow you to control your DSP settings effortlessly. 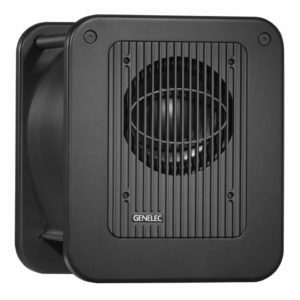 The Genelec 7050B Subwoofer features a 8″ driver, powered by a robust 70 Watt amplifier, housed in Genelec’s proprietary LSE(Laminar Spiral Enclosure) bass reflex cabinet. 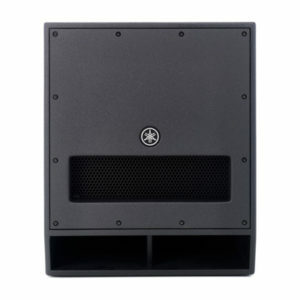 This design combines minimized enclosure noise with tight, consistent signal dispersion, a characteristic of laminar.